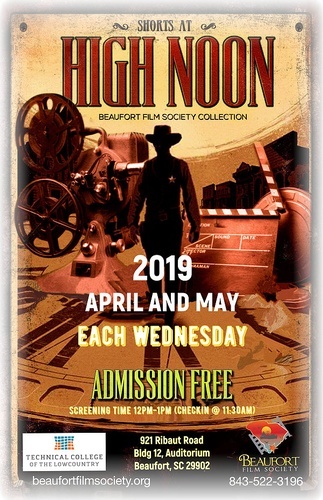 Spring Session of Shorts @ High Noon each Wednesday during the months of April and May 2019 at noon (12:00pm). The Beaufort Film Society will be screening our collection of Short Films, Student films and Animation films. Many films will come from this year's film festival with a few surprises along the way.